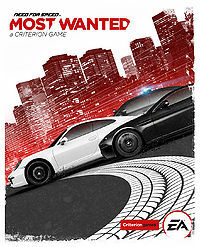 '''Need For Speed: Most Wanted''' (not to be confused with the original 2005 Most Wanted) is the 19<small>th</small> instalment in the long-running [[Need for Speed|Need For Speed]] series of racing games, developed by Criterion Games and published by [[Electronic Arts]]. The game was announced a couple of days before E3 2012, where EA will probably show a trailer and more information. 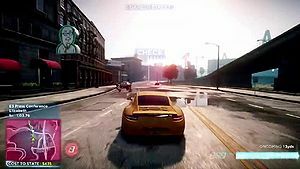 Just like Hot Pursuit 2010, Most Wanted 2012 seems to be a remake/sequel of the original game, which was released in 2005. This page has been accessed 180,267 times.